Worldnow has introduced its Channel-in-a-Box solution, a cloud-based virtualized broadcast platform for automated channels on the Web, mobile, over-the-top and digital sub-channels. The new solution allows content owners to affordably leverage live and existing video assets, graphics, tickers and feeds and distribute it over a variety of platforms combined with traditional advertising and advanced sponsorship branding. Journal Broadcast Group’s WTMJ, the NBC-affiliated station in Milwaukee, Wisc., is the first customer to deploy Worldnow CiaB. 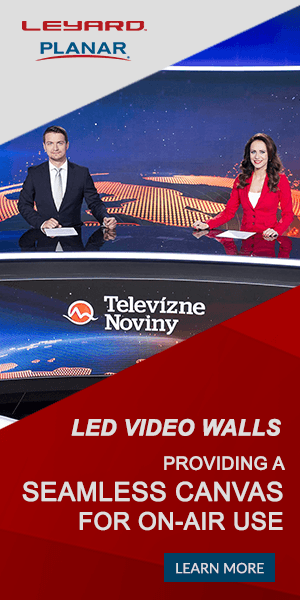 Worldnow CiaB is part of the company’s over-the-top strategy, which will be unveiled at next month’s NAB Show in Las Vegas and the company will offer live demonstrations of Worldnow CiaB at its booth. The product represents a significant new offering for the company, which is perhaps best known for its website content management system used by stations across the country. Worldnow CiaB provides a cost-effective, fast-to-market solution for customers who want to output both baseband video streams and audio, images and text through a discrete video subchannel, according to a press released issued by the company. “More than just a live stream feed, Worldnow CiaB creates a new programming revenue stream for broadcast brands, enabling live video or on-demand assets to be uploaded and organized into individual shows. Long-tail content can be managed for continuous delivery and breaking news and events enable real-time switch from scheduled to live programming any time. 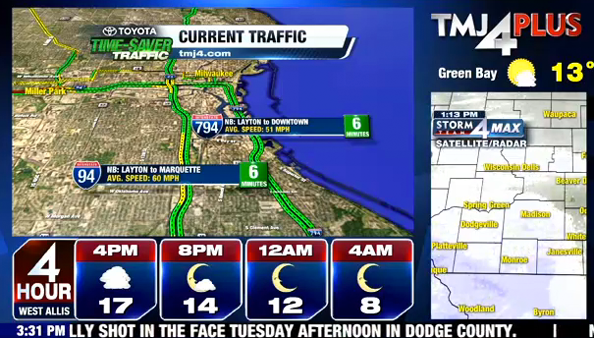 The Worldnow IntelliEngine feature ensures minimal oversight for customers who, like WTMJ-TV, create a digital subchannel for weather information, including radar VOD clips, as well as a news ticker, in addition to their livestream content,” reads the release.